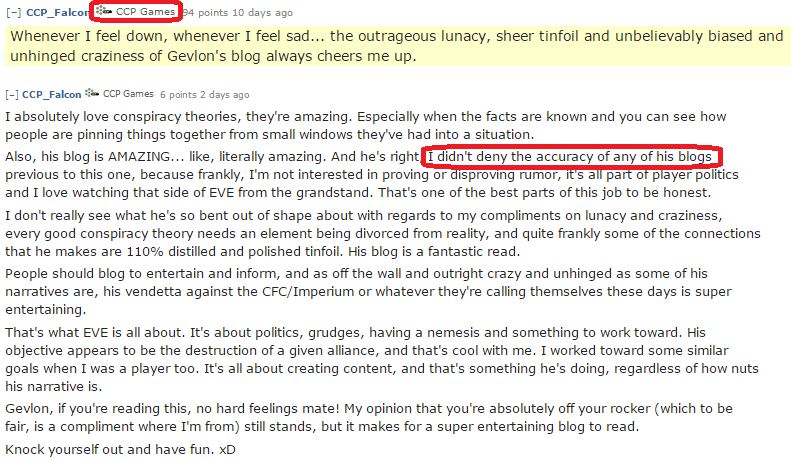 Remember CCP Falcon posting about me? Well, he is out again! He rephrased his old comment: Into this: This is almost as clever as the guy who asked the rest of us in a League of Legends game "why focusing the tank you Afro-American LGBT people?". Anyway, after his earlier comment, he assured me that it was nothing but friendly hazing from him, which is totally fine, since the usual way of communication between the representative of a service provider and a customer he never met is hazing. Anyway, it warms my heart that he loves my blog so much, so let me thank him by sending a lovely song by Taylor Swift to cheer up his weekend Reddit-watching duty. heh... I'm not a fan of Swift, but seeing that video I can't help but think of Not Fair by lilly allen. Oddly similar to each other. Anyways, I suppose one could say that hazing is not professional in any service industry, but then again, this is the gaming industry and I suppose professional is questionable for anyone making a living at it. After all... you are making a game. The point is valid: professionalism and thus a separation between one's personal feelings on a matter and the work they do should be held in higher esteem than it seems to be right now. 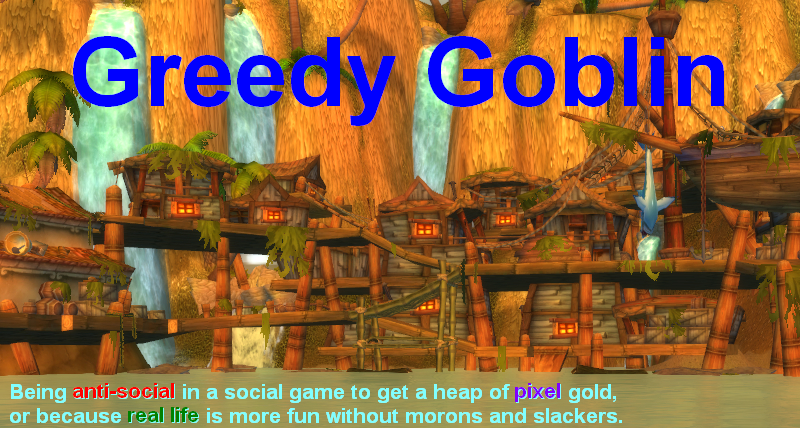 But I think I would rather prefer Devs comfortable with their community than aloof and unrelating to it. Its hard to balance and tipping over into hazing versus being unable to understand one's customer's is always a risk. It will only work in the short term, of course. But in the short term, it is going to work well. "I didn't deny the accuracy of his blogs"
"some of the connections he makes are 110% distilled and polished tinfoil"
I know you don't like Falcon, but making him listen to Taylor Swift is just uncalled for.